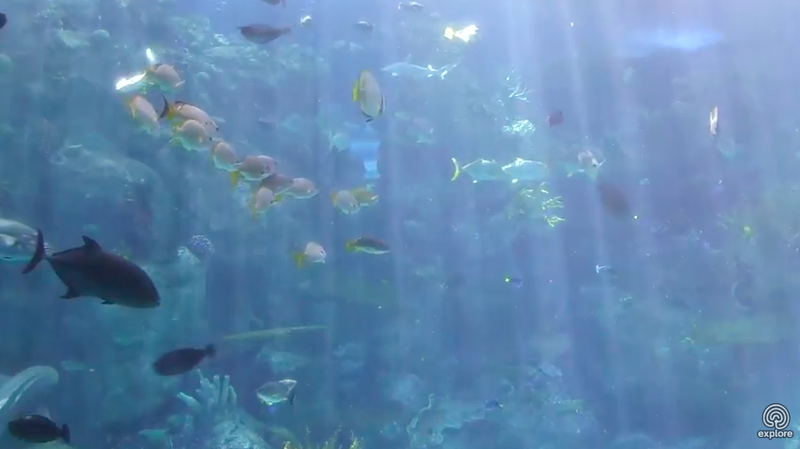 Kick back and relax with jellyfish, sharks, tropical fish and more. Looking for a pleasant way to take a little break from work in the middle of the day? 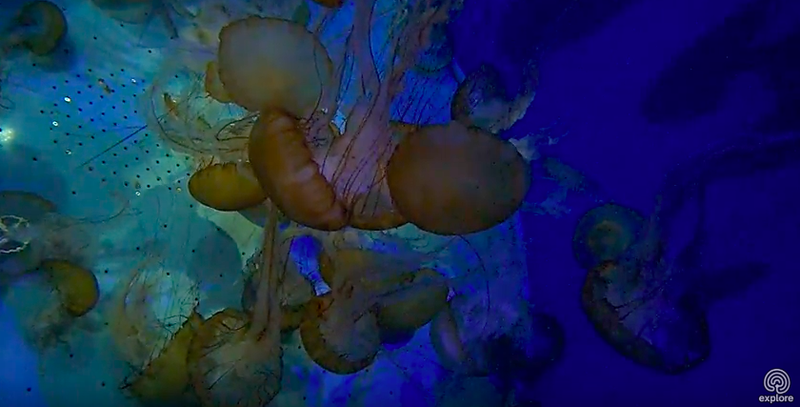 With these live underwater cams, you can check in on jellyfish, sharks and other sea creatures for a moment of zen. 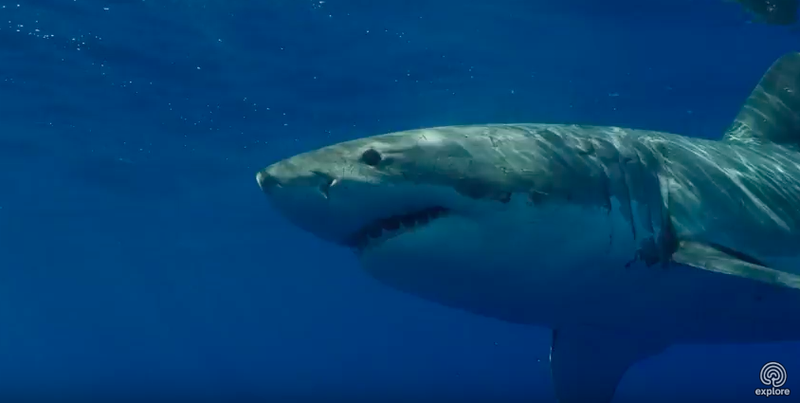 Even watching footage of great white sharks is oddly calming, so give these underwater cams a try next time you want to relax. 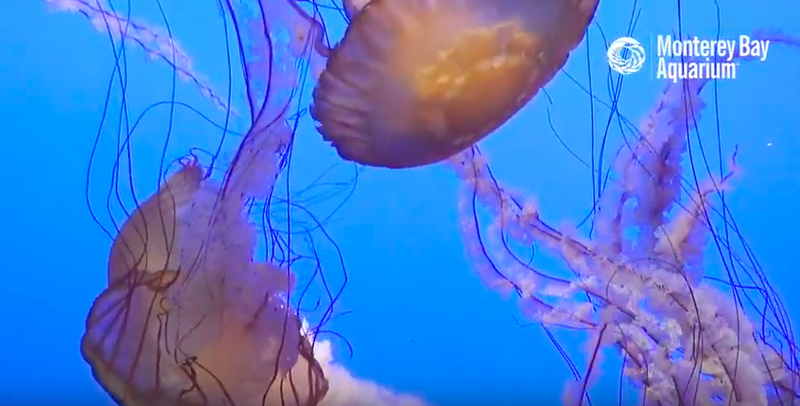 Be mesmerized by the beautiful jellyfish at the Monterey Bay Aquarium. If you're lucky, you'll see a jellyfish paralyze prey with its stingers. 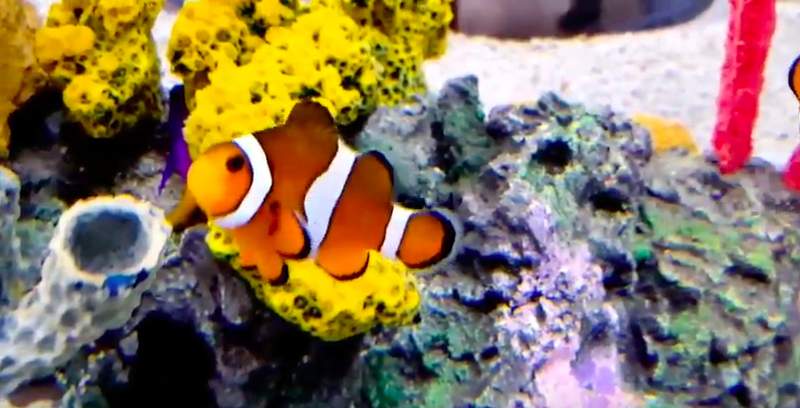 Take a break from your busy day from time to time to watch clownfish swim around pretty coral and other aquarium favorites. Great white sharks might not sound particularly meditative, but Explore.org swears that watching them swim by will wash your troubles away. Watch sea nettles slowly float around as you let your worries go. Just don't think how badly they could sting you if you were really down underwater with them. 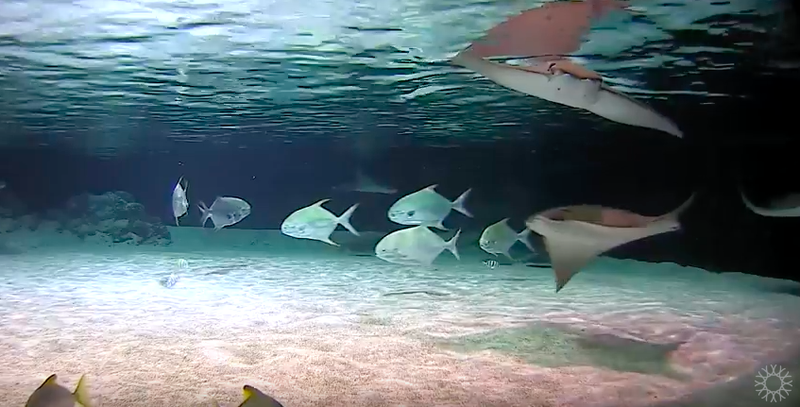 On this charming stream from the Steinhart Aquarium, watch for rays gliding by along with other fishy friends. The website includes a schedule of when the rays eat, so you can tune in then to catch the action. This live cam from Long Beach, California, is positively teeming with life. The aquarium houses more than 1,000 animals, so there's bound to be creatures to watch no matter when you tune in. 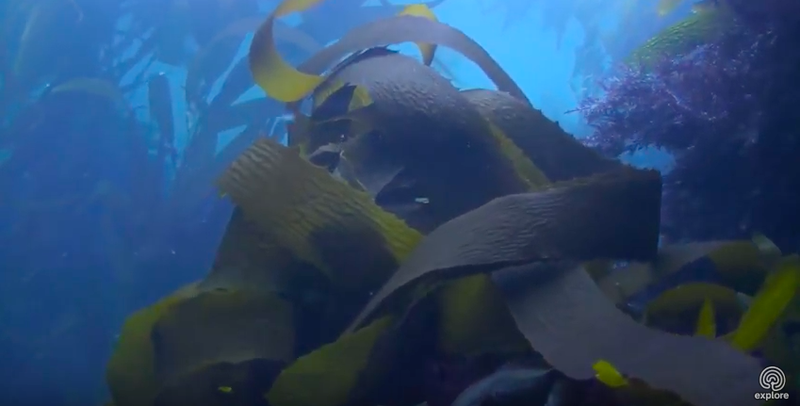 This one might not sound particularly engaging, but something about the kelp strands waving in the water is surprisingly interesting. There's even something epic about watching the kelp unfurl. Or maybe we've just been watching kelp for too long. Make your own decision!